When last we left our hero…nope, no spoilers. Really, I need to show restraint, back away from the keyboard. Come on, Susan–you are sitting too close to the keyboard. Now get back to the keyboard. Where do you think you’re going? You haven’t finished the first draft of this sequel yet. You are sitting too far from the keyboard. Come hither. This title is available in print and ebook now!! I’m so excited. 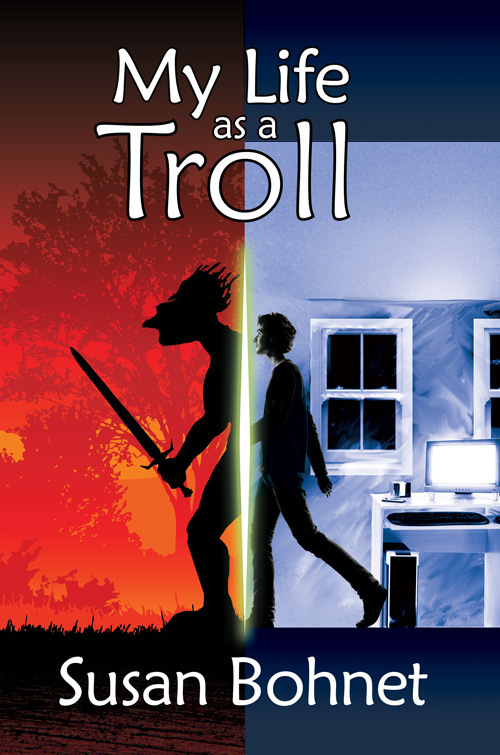 Check out the My Life as a Troll tab at the left for quick links to Amazon, Barnes and Noble, and the publisher’s website. I write…lots…but the first manuscript is now making the metamorphosis into book form. 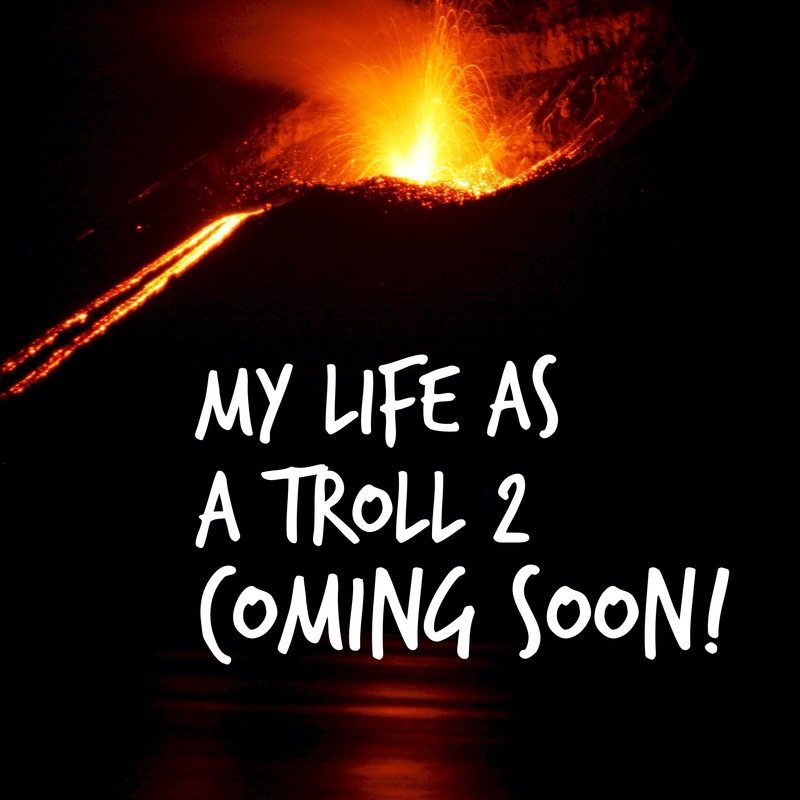 My Life as a Troll is a young adult novel that will be published sometime next year–when I know the actual pub date, I’ll post it! Everyone seems to be telling me that I should have a website. Sure, great. As a result of being somewhat techy challenged and delusional enough to tackle this on my own anyway, I’d appreciate it if you would consider this site under-construction for a very long time. Hopefully a remarkably cool book cover will be the first thing you see on this site eventually. Thanks for your patience!